The film features an all-star cast, which includes Brad Pitt, Leonardo DiCaprio, Kurt Russell, Margot Robbie, Timothy Olyphant, Luke Perry, Damian Lewis, Dakota Fanning, Al Pacino, Emile Hirsch, Clifton Collins Jr, Tim Roth, Michael Madsen, and Scoot McNairy. Once Upon a Time marks Dunham’s first feature film, after she spent six years starring in and executive producing her raunchy HBO series Girls. It also marks Tarantino’s first film without his longtime executive producer, Harvey Weinstein, — who’s facing predatory sexual assault charges — since Tarantino’s acclaimed cult classic Reservoir Dogs. 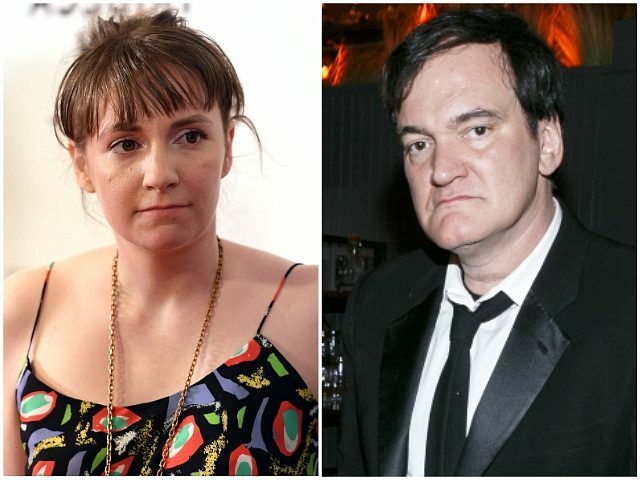 Tarantino is coming off of his commercially solid Hateful Eight, which, despite boasting a cast of veteran Hollywood A-listers, picked up an Academy Awards for Best Original Score. The $100 million budget film is slated to hit theaters on July 26, 2019, smack in the middle of the summer box office sweepstakes. Tarantino’s project will open in a head-to-head with the Dwayne Johnson-starring spin-off from the Fast and Furious franchise Hobbs and Shaw.